The Family Empowerment program assists families in making successful transitions to life in the U.S. and integrating into American society. 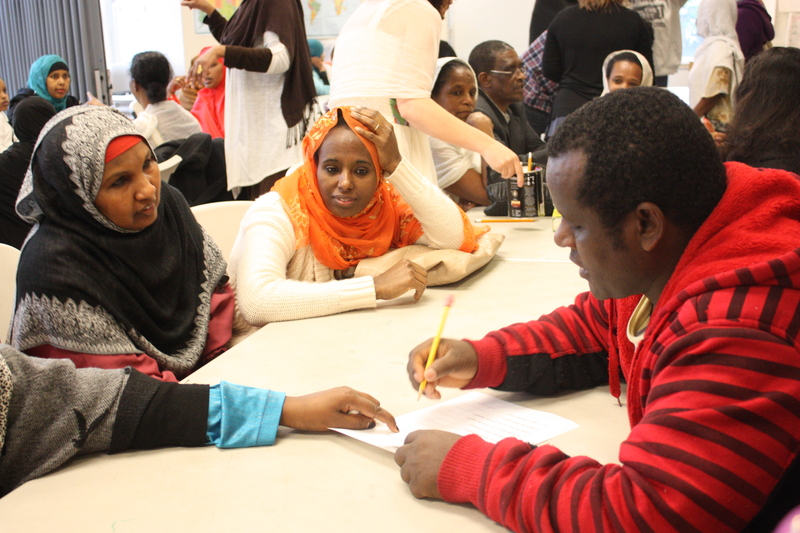 Refugees and immigrants face numerous barriers that prevent them from accessing mainstream public services including limited English proficiency, lack job-related skills, and unfamiliarity with U.S. cultural practices and systems. ReWA’s bilingual case managers work one-on-one with clients to break down these barriers, restore hope, and help them thrive in the U.S.
FOR MORE INFORMATION, please contact Gizachew Manahle at 206.957.2029 or gizachew@rewa.org.